Amsterdam has gained a new, self-willed gallery for contemporary art with a socio-political message; Power of Art House. 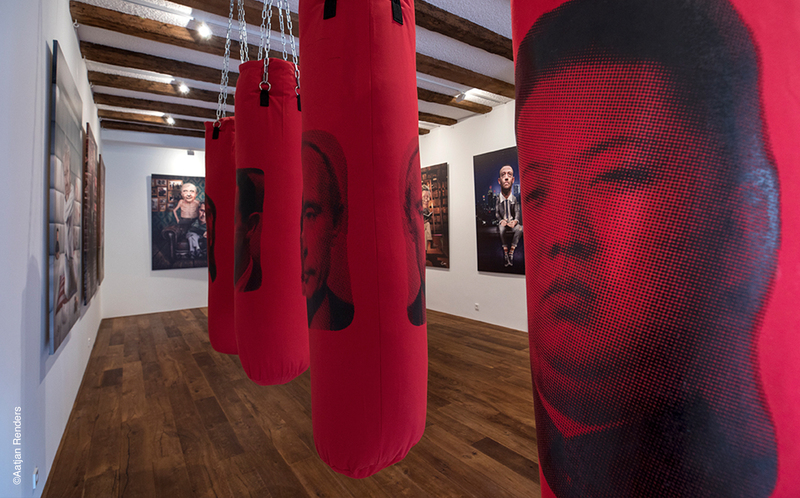 It’s the first Gallery for Political Art in Amsterdam. Provocative, alienating and bold.